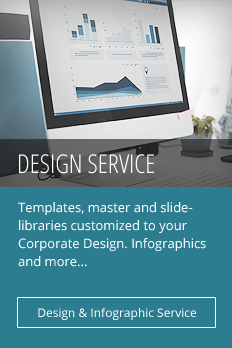 Save time and effort with our large selection of custom-designed diagrams. 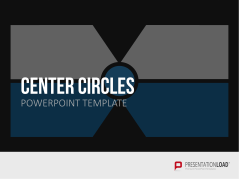 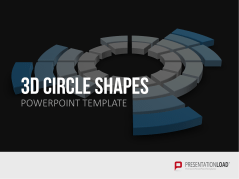 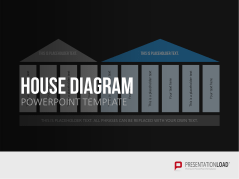 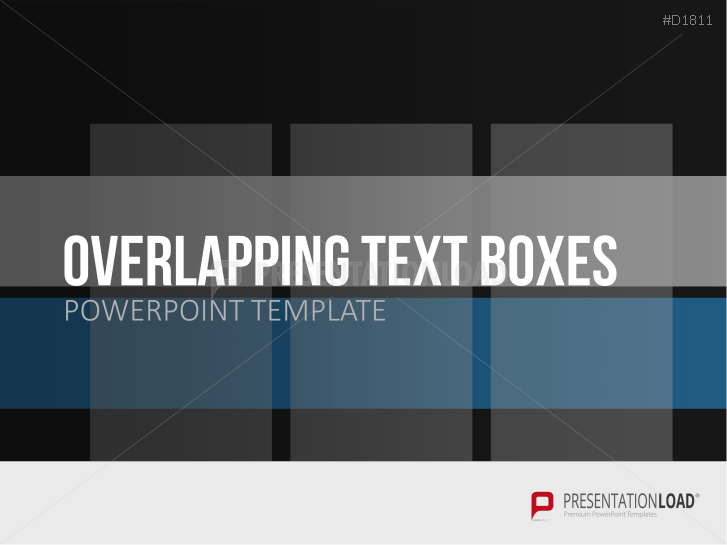 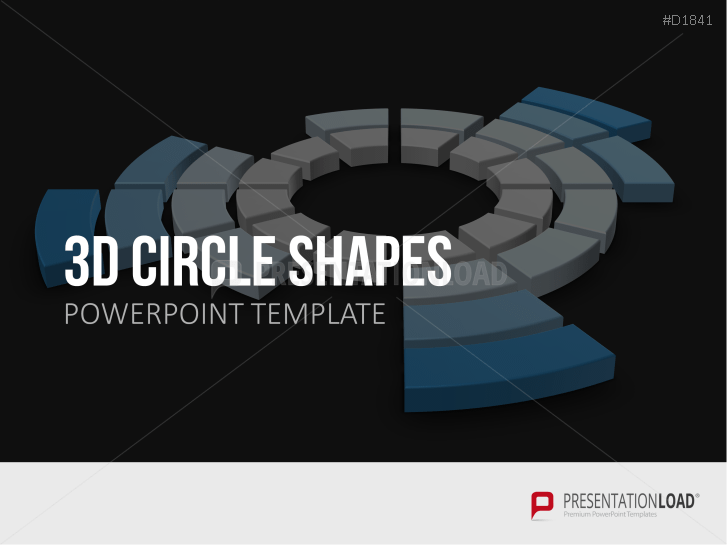 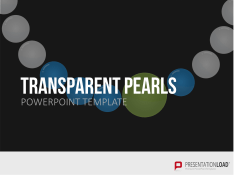 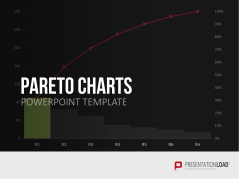 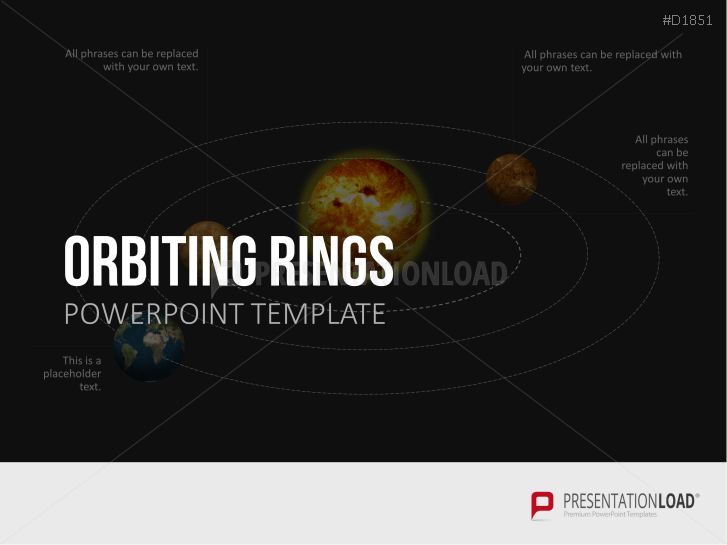 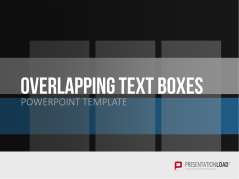 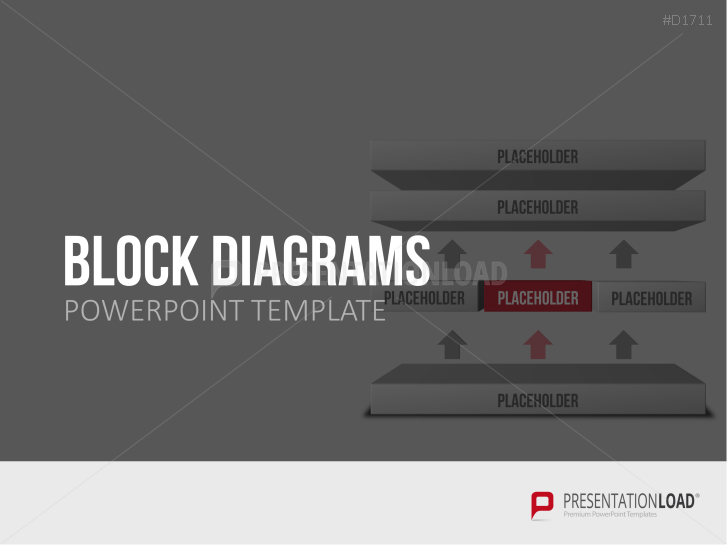 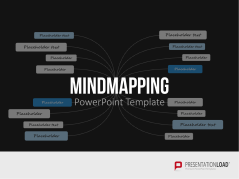 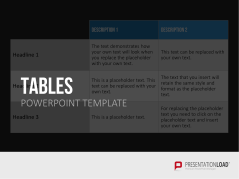 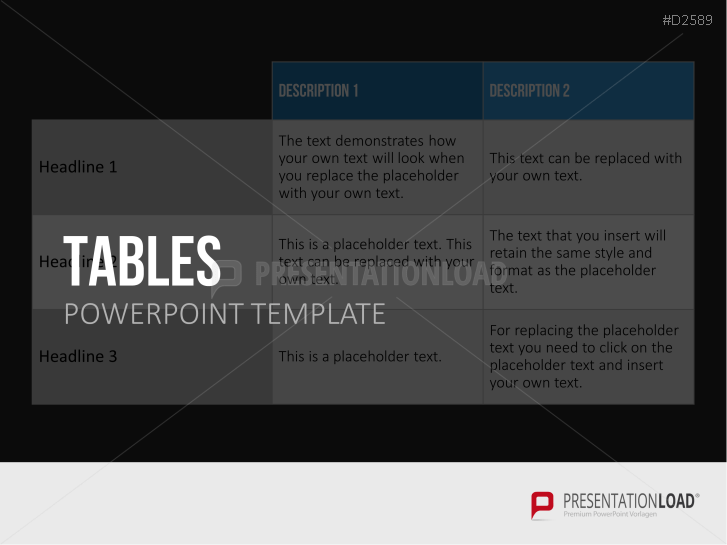 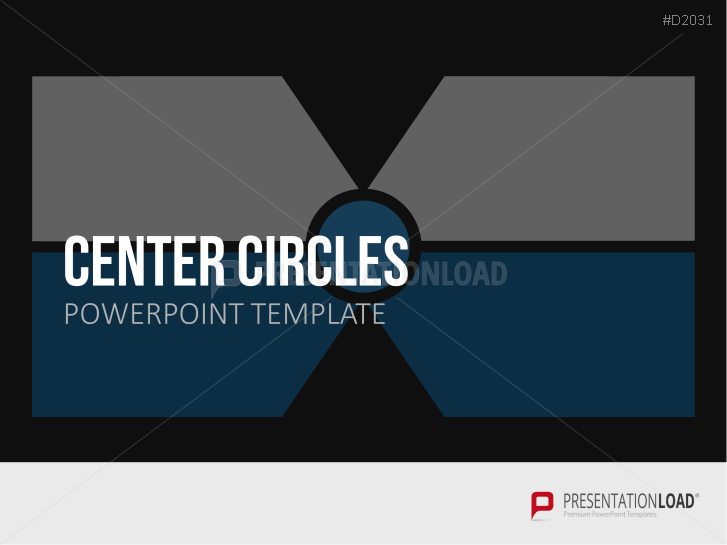 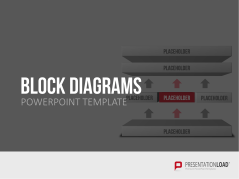 Tailored to modern management methods, these templates contain a variety of innovative diagrams to be used in a wide range of presentation contexts. 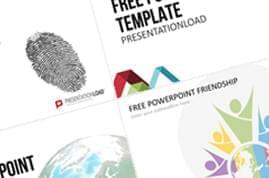 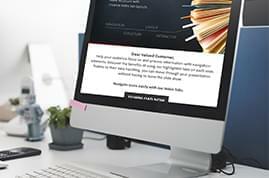 Thanks to their consistent, high-quality design and identical slide masters, our templates can be seamlessly combined with one another. 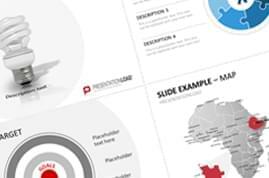 Along with essential standards, such as radial diagrams, tree diagrams, and bar diagrams, our extensive collection includes inventive graphics: traffic lights, 3D planes, cubes, and film strips. 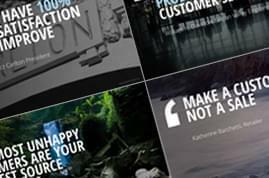 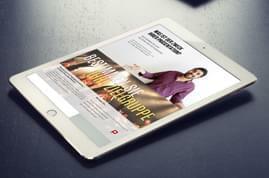 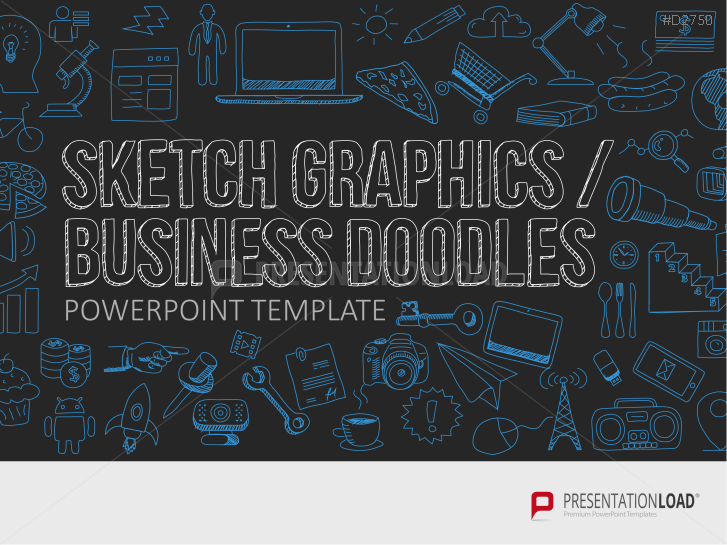 To illustrate important elements and supporting pillars of your company or product. 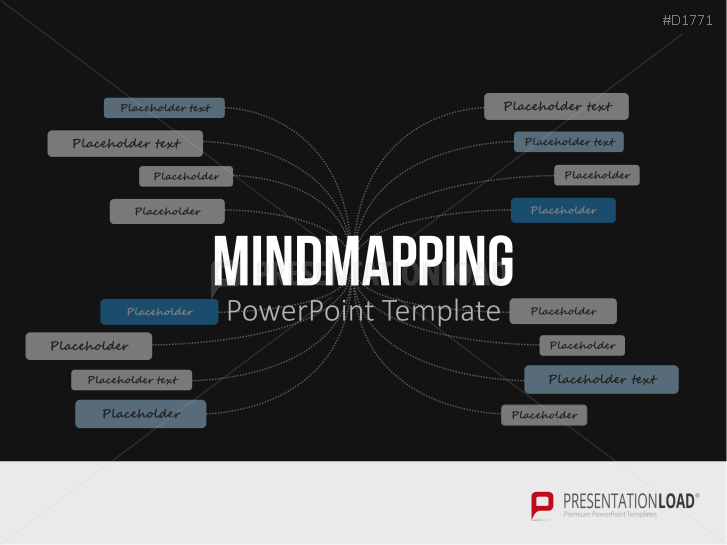 From simple to complex mind-maps – show thought processes / ideas and brainstorm. 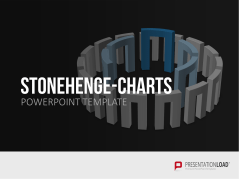 Communicate coherences in planning and structures in a clear and configured form. 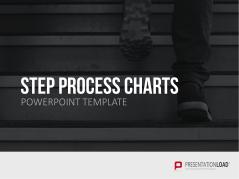 Display sequence actions and detail individual elements in linked processes. 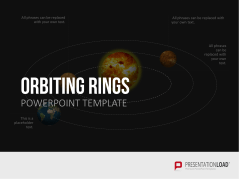 Illustrate overarching processes and repetitive procedures with the use of orbiting spheres. 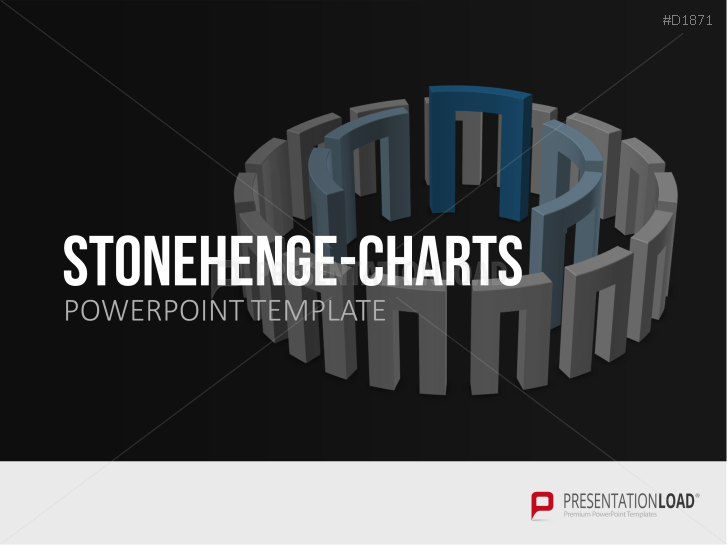 Circle, semicircle and ring charts in a Stonehenge monument design. 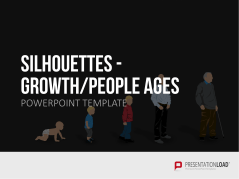 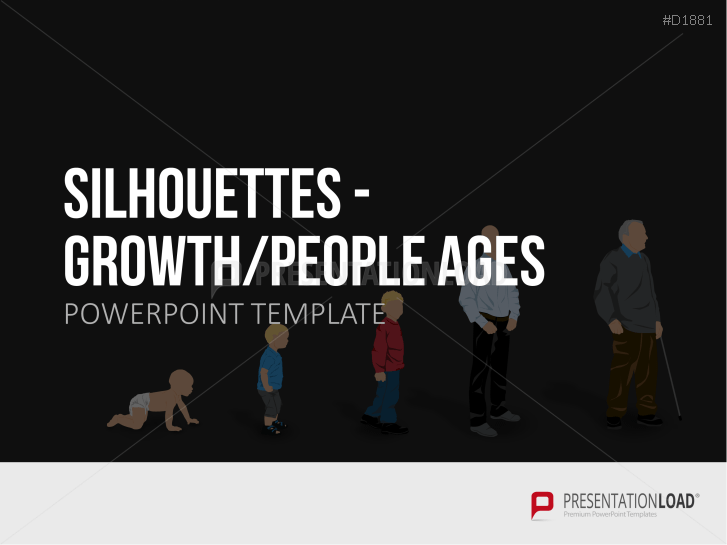 Visualize growth and life cycles by using silhouette clipart in combination with various diagrams. 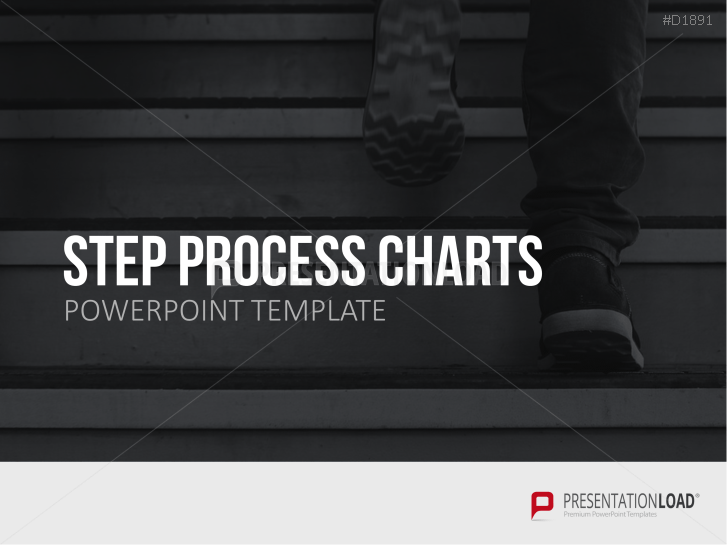 Illustrate sequences and distinguish individual concepts by the use of process charts and boxes. 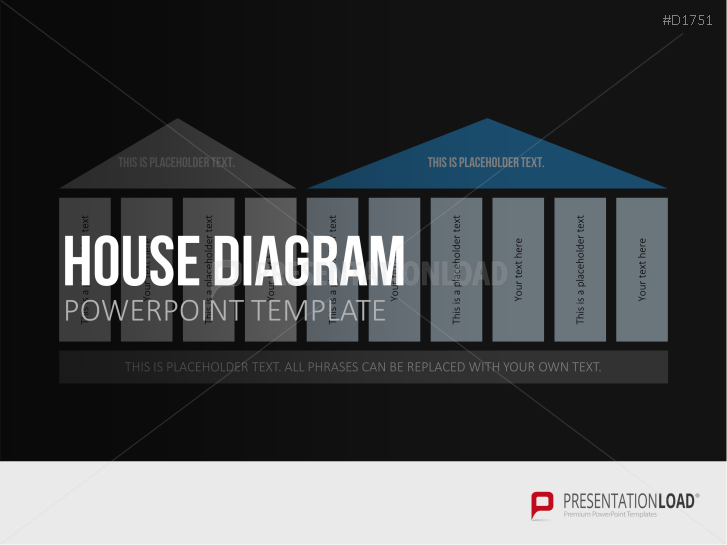 Delineate problems (analyze cause / effect & filter out causes for a problem) - present results in a comprehensive manner. 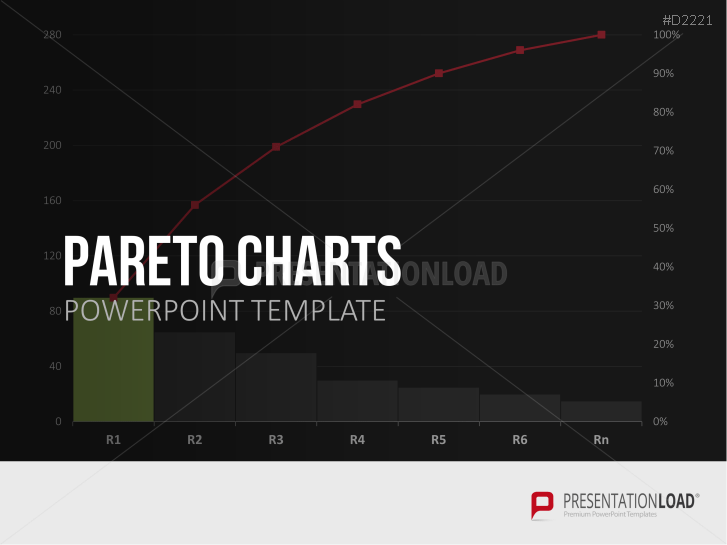 Contains various table charts which can be used e.g. 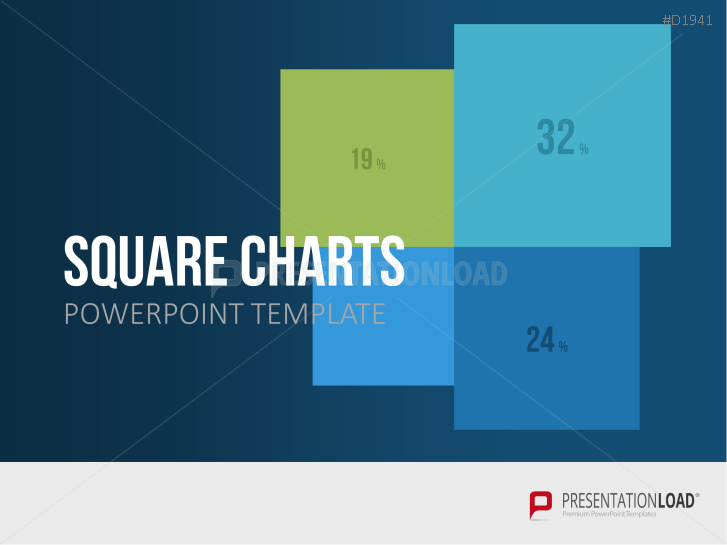 for the presentation of marketing or sales facts and figures. 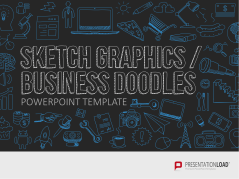 Diagrams, numerous icons and modern designs as business doodles for presentations.